The throat chakra helps us communicate both through words and physical language. It is located at the base of the throat. When this chakra is balanced, we speak honestly and confidently. If we are blocked here, our deceit is subtle. For example, we may leave out information. Alternately, if this chakra is enlarged we talk too much and without forethought. This is commonly known as “foot in mouth” syndrome. 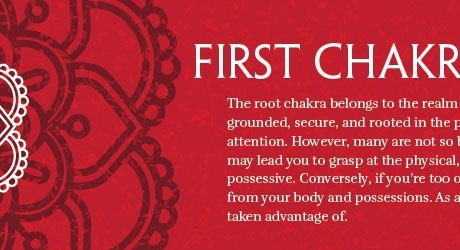 The fifth chakra is very useful for manifesting and for self-protection. Through it, we express what we think, feel, see, desire, and detest. The front of this chakra is often known as the “seat of responsibility,” for through it we say “yes” or “no” to life’s options. Also linked with the soul, this chakra is seen as a vehicle for the soul’s expression of its desires. Of great psychic importance, this chakra allows us to share the information we are receiving from the invisible self. Its physical presence involves the throat and auditory processes. Chakra Five is awakened during our mid childhood years. At this time, all the beliefs, experiences, and training of our early and most critical developmental years come to fruition. We begin to clearly articulate what we really want or do not want. If we are aware of our needs, know we deserve to have them met, and have a desire to interact with the world; our words will become vehicles for expressing and creating from our inner being. Pervious blocks or inhibitions and forces currently repressing our self-expression will now manifest themselves as communication problems or disorders. Being told, for instance, that “Good girls/boys are to be seen, not heard” can create a severe block in this chakra. If our culture is modeling behavior that perpetuates codependence or perfectionism, or that supports under or over responsibility, our fifth chakra’s ability to state who we are and what we want, and to defend these statements, will be affected. Spiritually, this chakra is the center of manifesting what we want in life. Any misperceptions about our rights or abilities regarding this manifesting, especially those originating in our soul body, will prevent us from being strong enough to create the life we desire. Emotions: Release of Physical Tension, Communication, Peace, Healing, Honesty, Calming, Cleansing, Express Oneself. Descriptors: Figures relating to the etheric element or humanity. The yang function relates to expressing and voicing truths; the yin aspect is attuned to receiving guidance. Crystal Correction: Sodalite; a gorgeous navy stone, helps with a constricted throat chakra. This crystal gives us courage and clarity. Knowing our truth, we may sound it with conviction. On the other hand, those with an expansive 5th chakra need to sound their truth more quietly. In this capacity, amber is helpful. This stone is intensely soulful. In the Crystal Handbook, Kevin Sullivan reveals that, “in Viennese esoteric literature, Amber marked the resting place of the spirit or spirits believed to animate the stone.” Fossilized, multimillion year-old tree sap, amber gifts us with the natural wisdom of the early earth. Age: 6 ½ – 8 ½ (up to age 7 child is corded to parent) something happens to separate child from parent. Energy Type: Etheric, an emotional energy that has been charged with spiritual awareness. Physical Communications Style: Physical: Voice, Hearing, And Throat. 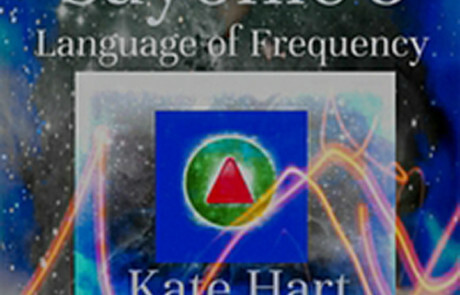 Uses language, sounding, singing, toning, or any other verbal means of communication to express the experiences, needs or emotional states of our physical awareness. Gathers information regarding these matters by hearing or reading. Mental Belief: Issues of self-worth, responsibility, the expression of desires, and our right to manifest and communicate our needs and beliefs. The entry point for positive and negative guidance. Feeling Component: Stored frustrations, pride, disillusionment, and grandeur, and the mature expression of needs and feelings. Physical Processes: Development of self-control, completion of the childhood body, and preparation for adulthood. Spiritual Perceptions: Contact point for communication between the soul, mind and body. The place where the soul articulates its desires. 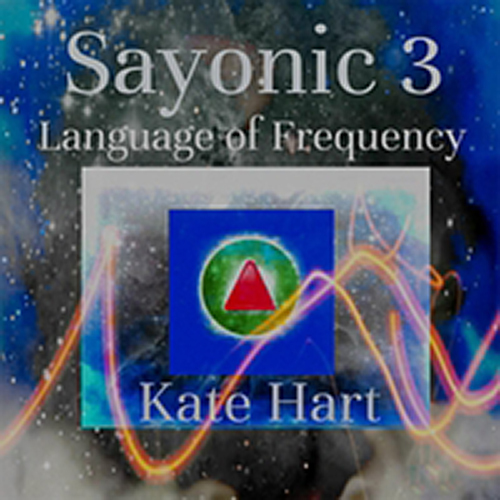 Intuitive Communications Style: Often seen as the “seat of the soul,” the entry point for a non-integrated soul on a daily basis. The soul speaks verbally or psychically through this chakra to help us create the circumstances necessary to achieve purpose. The soul will also send or receive guidance from higher beings through psychic channels available to this chakra. Problems: Any disorders affecting the throat area, including the jaw or mouth, thyroid, larynx, tonsils and thymus; inability to say “no” or “yes,” victimization from non-assertion, issues of under-or over responsibility. Contains: The ability to define ourselves in the world. Psychological: Strong, Healing – brings Calm, Peace and a Love of Both Freedom and Togetherness. Connection to Mother. Cross your fingers on the inside of your hands, without the thumbs. Let the thumbs touch at the tops, and pull them slightly up.